Hello! It is a TGIF day today and the design team is challenging you to create with Rich Razzleberry, Delightful Dijon and Mint Macaron. Sounds crazy right? The colors together give an Autumn vide but I am kinda over it. 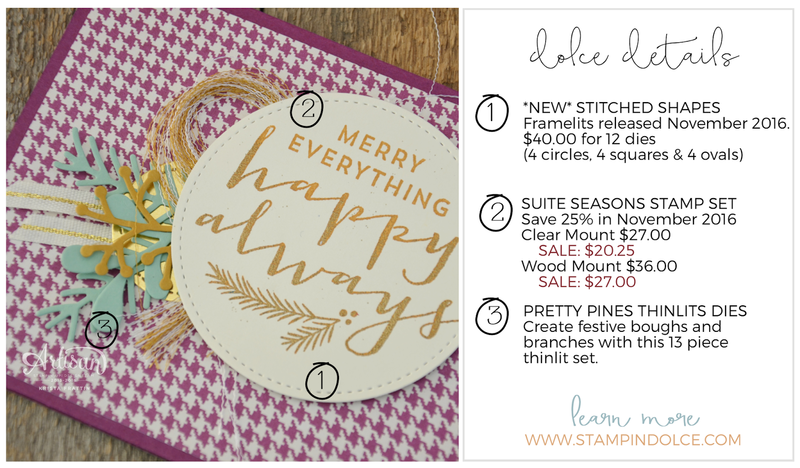 I have had my fill of Autumn and Fall projects and am on a Christmas crafting kick. 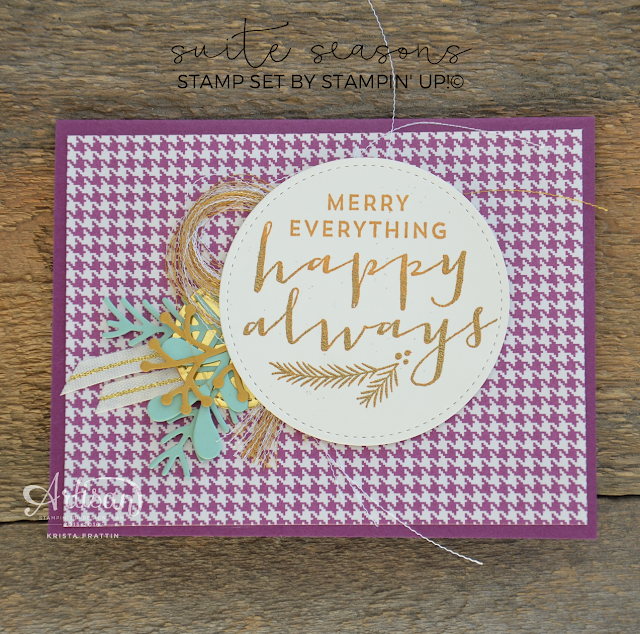 Can you believe that I used this color combo for a Christmas card? I think it worked lovely! 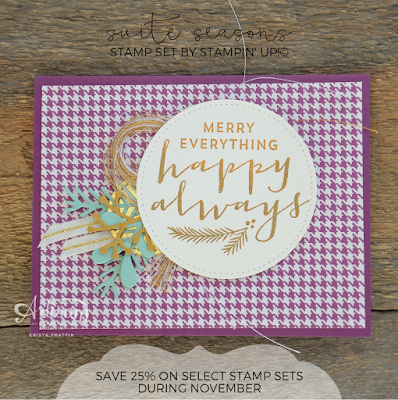 Yes, you read it correctly ... Stampin' Up! 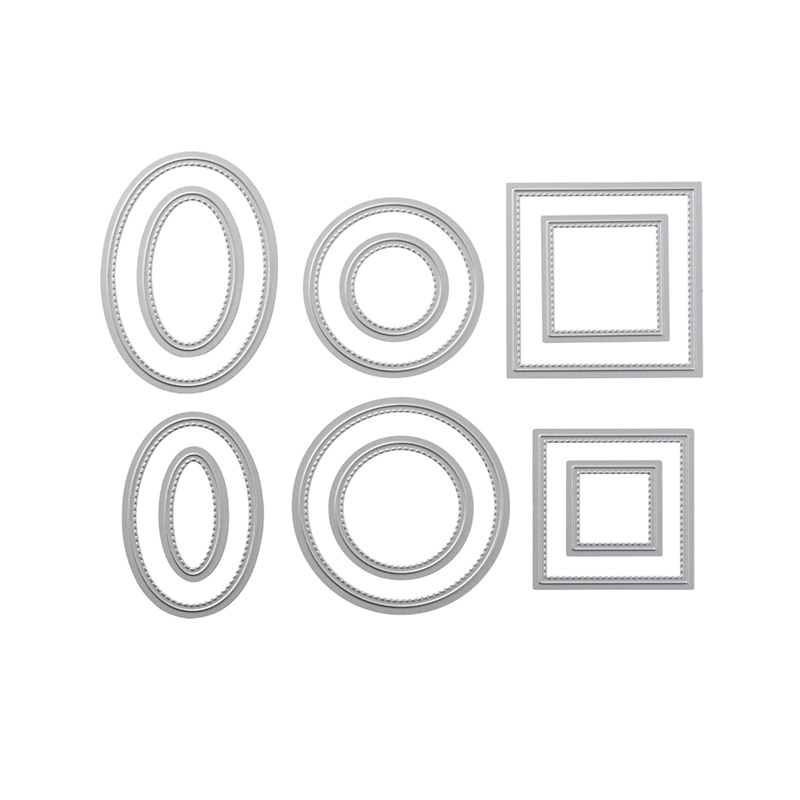 has released a new Big Shot die this Novmeber. The Stitched Shapes Thinlits have been released ahead of their scheduled debut June 2017. 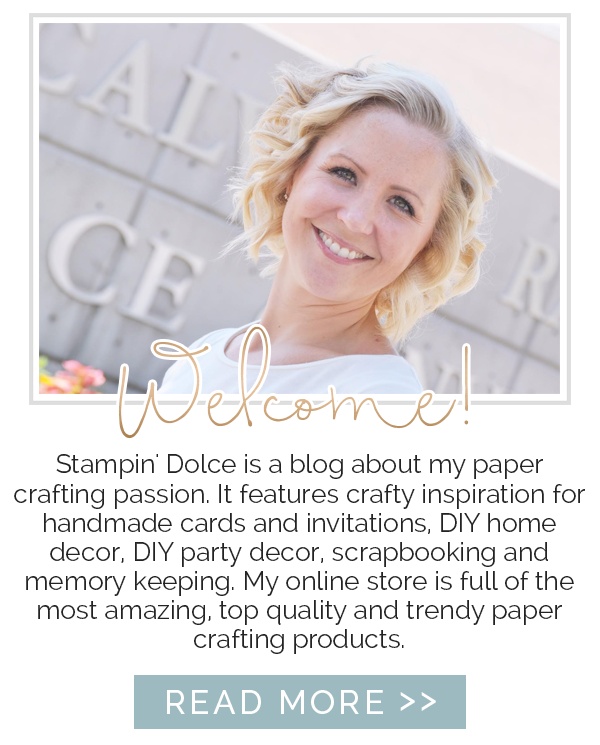 To celebrate the release, Stampin' Up! 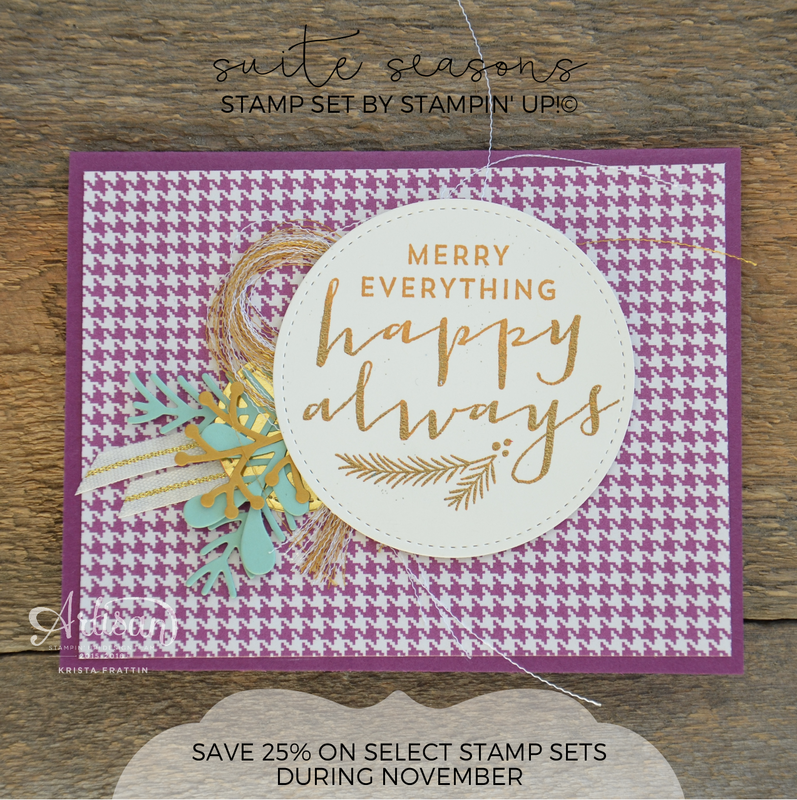 is offering 25% off select stamp sets this November. 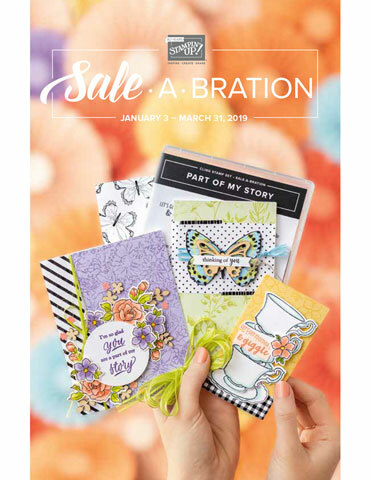 Shop my store for these new dies and to purchase your sale stamp sets. My online customers receive Dolce Dollars with their purchases and these can be redeemed for free Stampin' Up! merchandise. 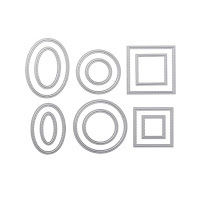 Is your wish list getting long? 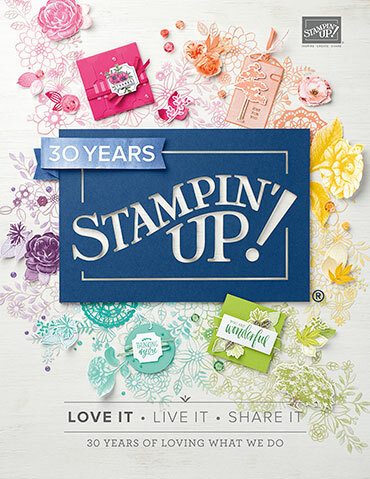 Orders over $200 CAD qualify for free Stampin' Rewards from Stampin' Up! and that means at least $20 free! Have a creative weekend everyone!